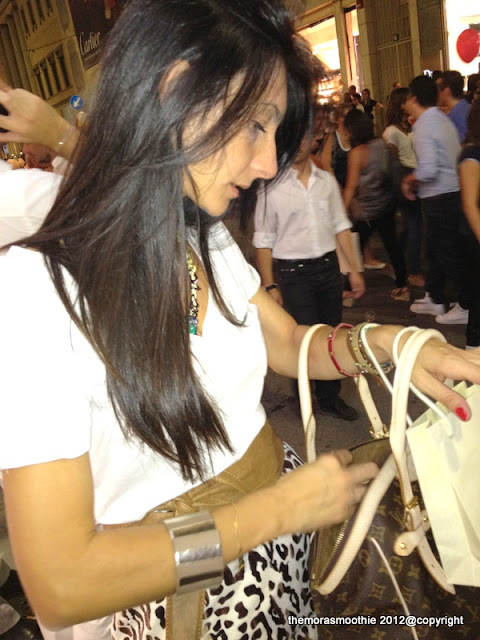 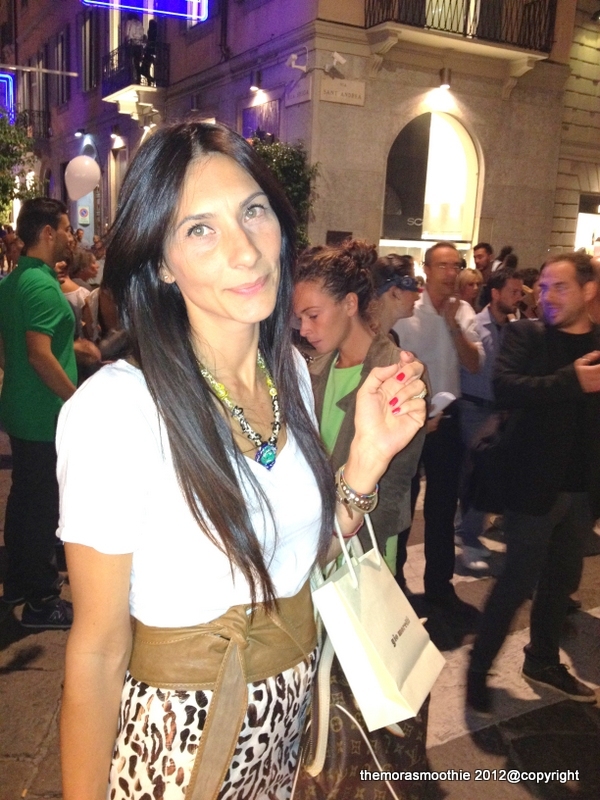 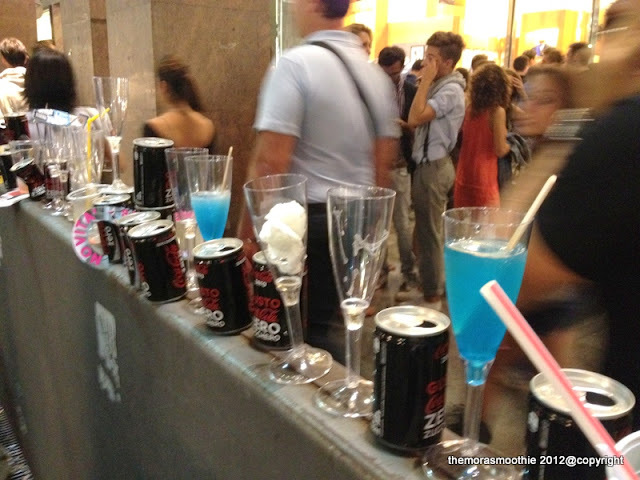 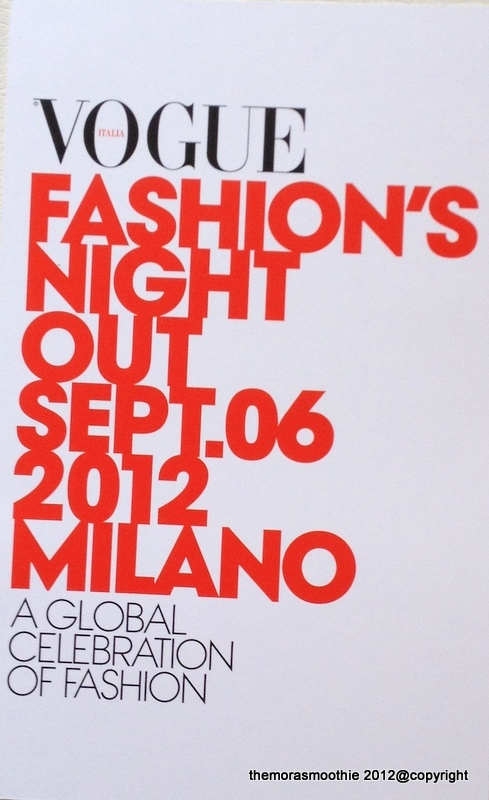 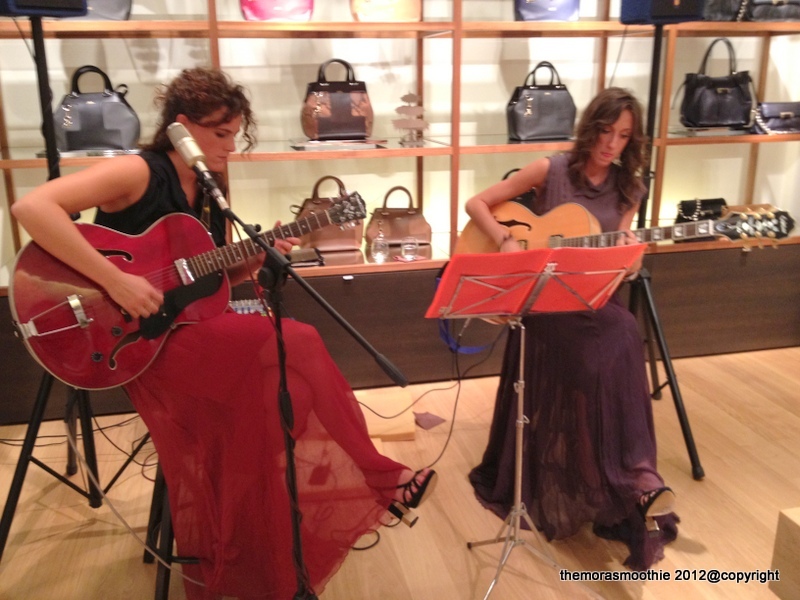 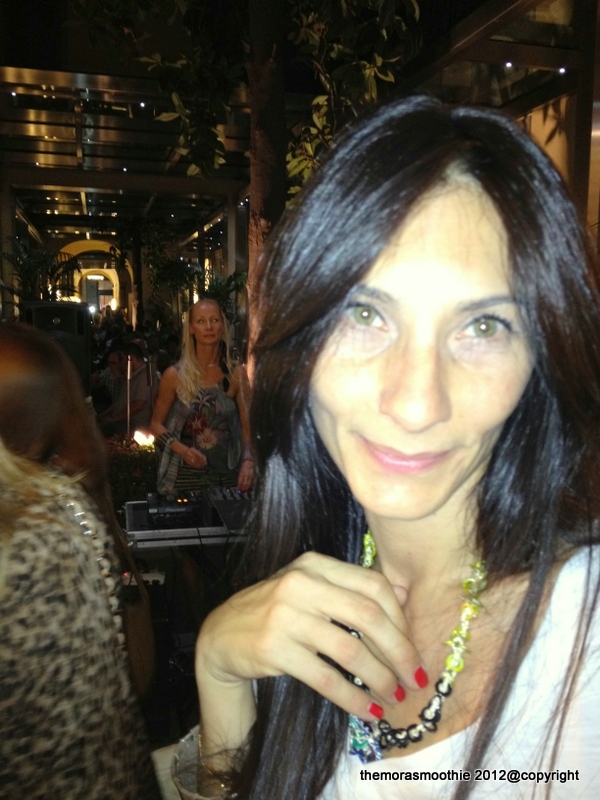 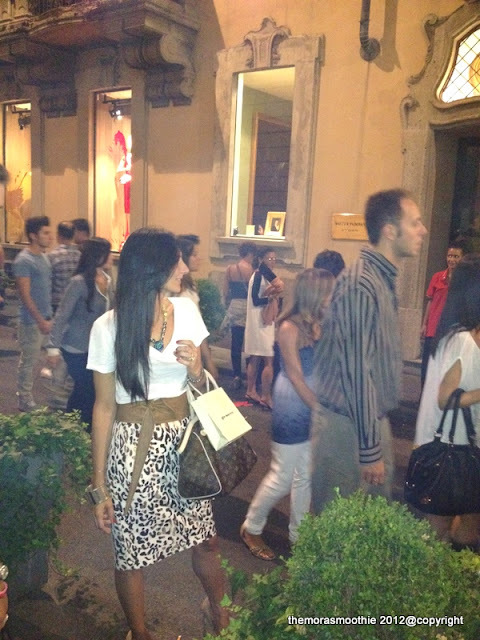 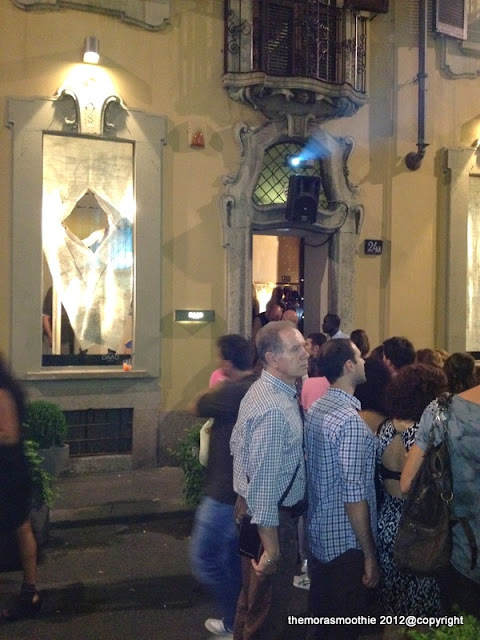 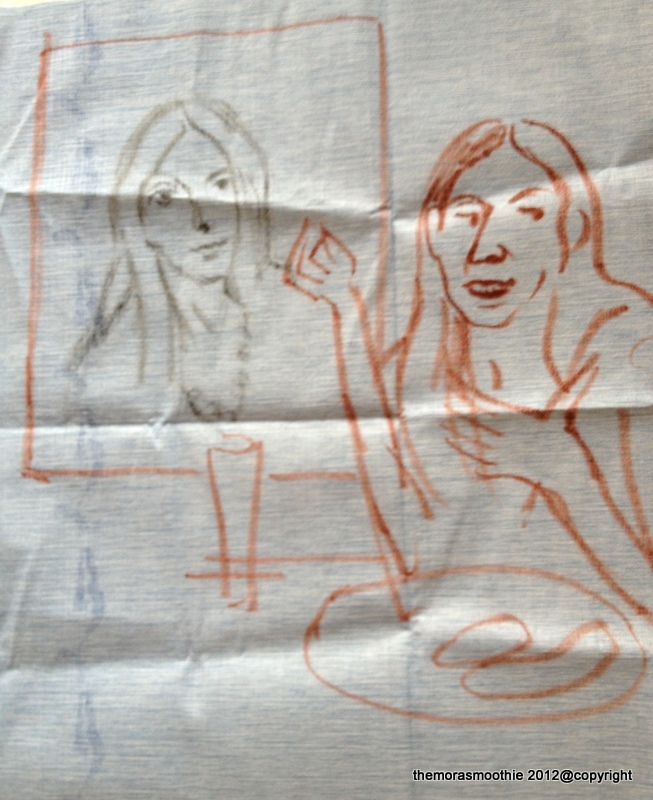 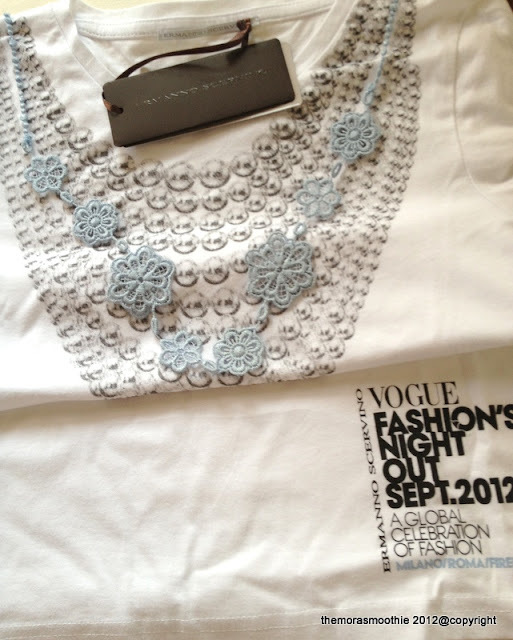 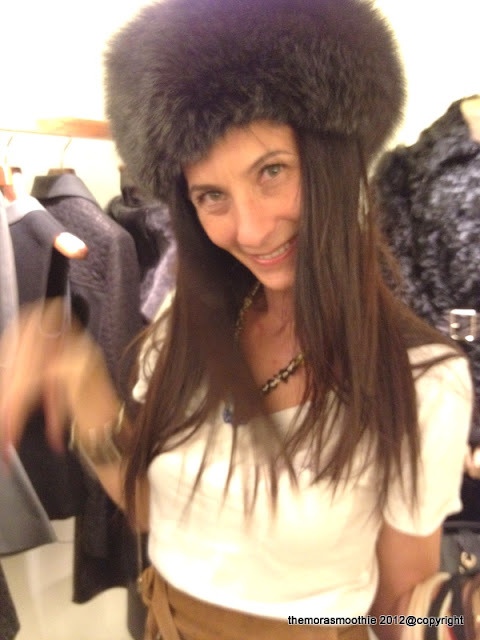 Hi, Thursday I attended the Vogue Fashion's Night Out in Milan a really fashion night with lots of people. 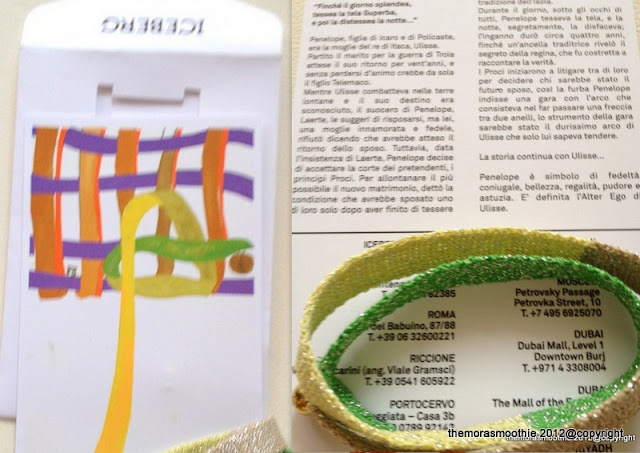 Ps: of course to accommodate those who have accompanied me also came to the Ferrari store :) where they gave me their flag ... then brought to my kid ... obviously he enjoy it very much. Ps: ovviamente per accontentare chi mi accompagnava sono passata anche dal Ferrari store :) dove mi hanno regalato la loro bandiera... portata poi al mio bambino...ovviamente felicissimo.